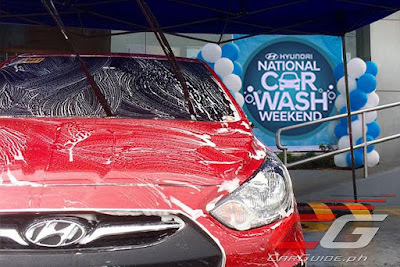 On its third successful run, Hyundai Asia Resources, Inc. (HARI) will hold the Hyundai National Car Wash Weekend on July 1 to 2 at authorized Hyundai dealerships nationwide. In this 2-day event, Hyundai customers get to enjoy a full vehicle pampering experience inside and out. Aside from the usual exterior wash, vacuum, and tire black, owners will be given a 23-point check-up using the Hyundai Global Diagnostics System (GDS) Tool. Plus, customers who decide to sign up for a Hyundai MasterCard will receive a limited edition golf umbrella. The Hyundai MasterCard offers a 5 percent fuel rebate from all fuel stations nationwide, a 10 percent discount on Preventive Maintenance Services (PMS) parts and labor, and a P 1,000 welcome voucher which may be used for services at any Hyundai dealership nationwide. 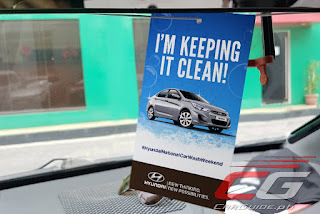 This weekend offering is testament to Hyundai’s thrust of becoming a lifetime partner of Filipinos through the “Gusto.Kaya.Sama” (GKS) campaign. With the GKS, Hyundai customers will be inspired to get more out of life. 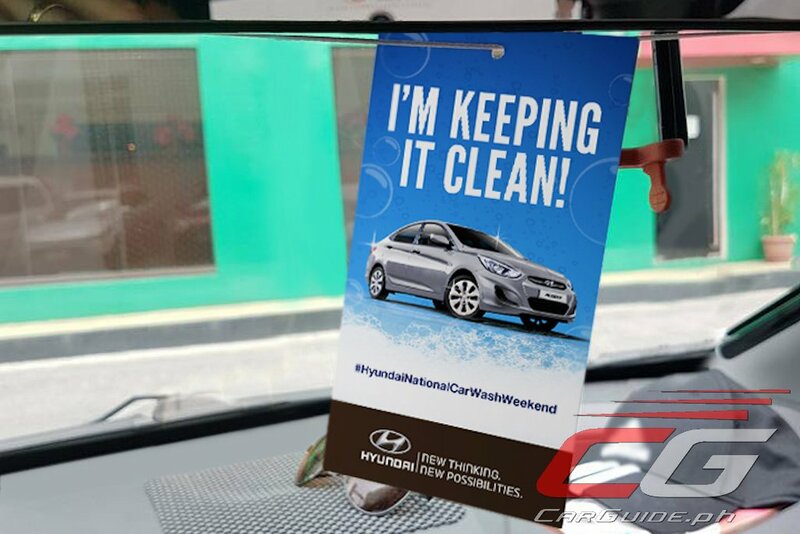 Hurry and grab a slot now for the National Carwash Weekend. Sign up through this website or call the Hyundai Customer Assistance and Response Center (HCARES) at +63-2-877-4977 or +63-0917-877-4977. Many of my companions having their own vehicle and some of them are utilizing their dad's vehicle for driving, my companions habitually examine about their vehicle enumerating and minding tips with me. Also, I generally propose them to go to the mobile auto mechanic Phoenix for their vehicle specifying.